All ducks are on deck for the 24th Annual Rubber Duck Regatta this weekend in Cincinnati, OH! 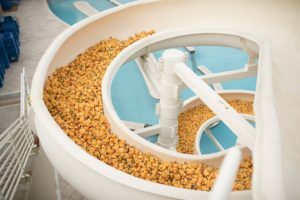 180,000 of our ducks (yes, you read right, nearly 200k ducks) will be dropped in the Ohio River to raise money for Freestore Foodbank. 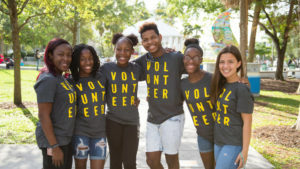 Freestore Foodbank provides emergency food and services to children and families with an ultimate goal of creating stability and self-reliance for those in crisis. 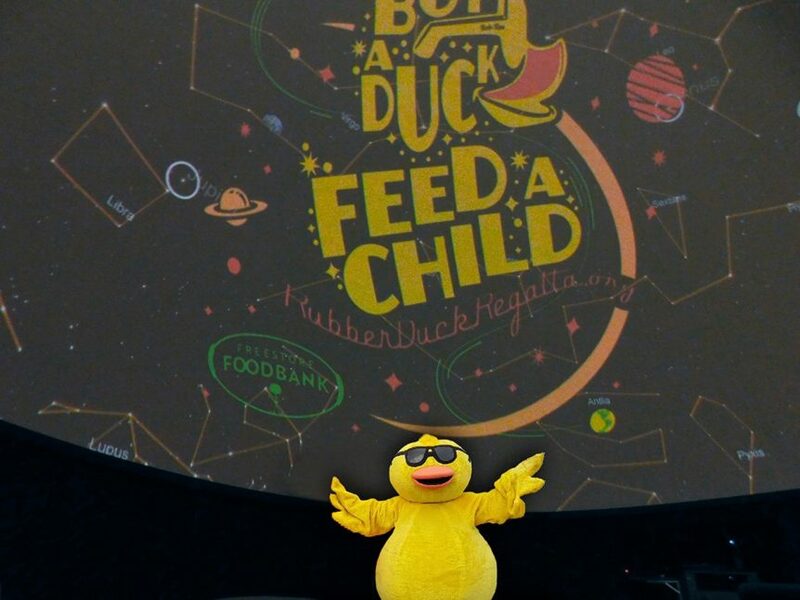 If all ducks are adopted by this Sunday, this will mark the 5th consecutive year the event has raised over $1 million to fight hunger in their community. If that isn’t incredible, we don’t know what is! The festivities begin on Sunday, at 2 pm and one lucky duck will win a 2018 Honda Accord and possibly $1 million if their duck is the KEMBA Million Dollar Duck! If you’re in the Cincinnati area, you don’t want to miss this QUACK-tacular event to help raise money to fight hunger! 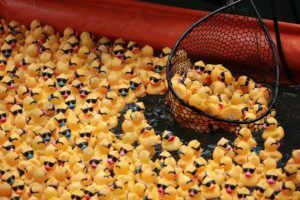 Adopt a duck or sign up to volunteer and see for yourself what it looks like to see 180,000 rubber ducks make a splash!